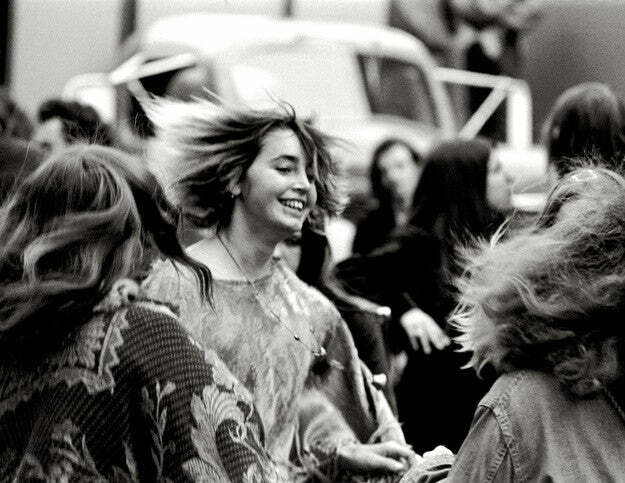 Before Coachella. 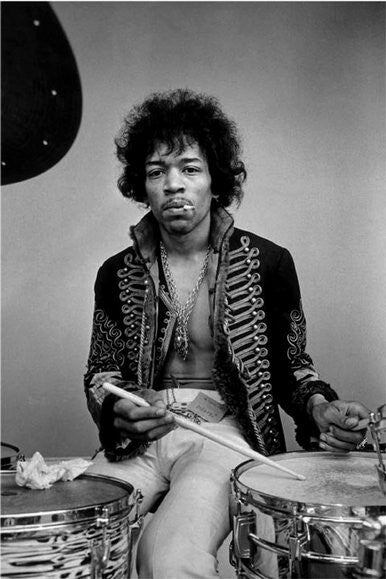 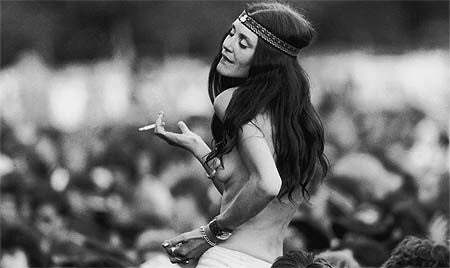 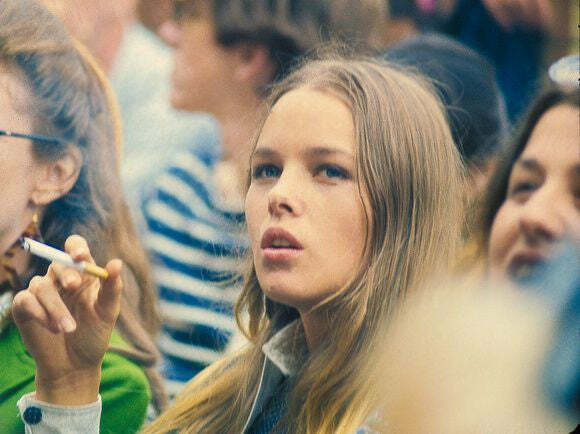 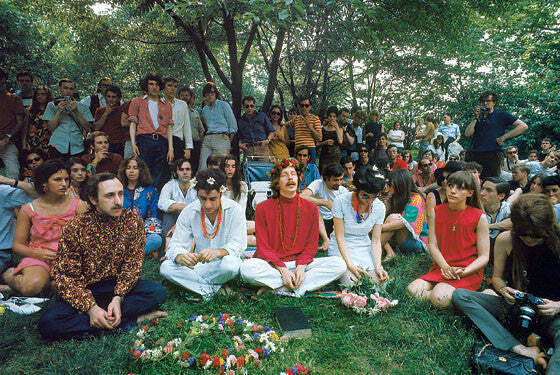 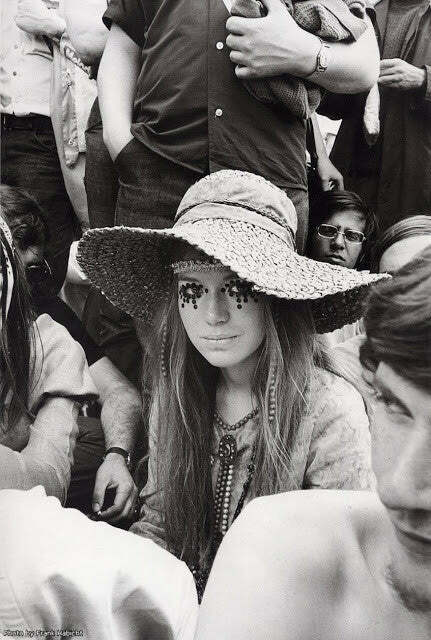 Pre Woodstock. 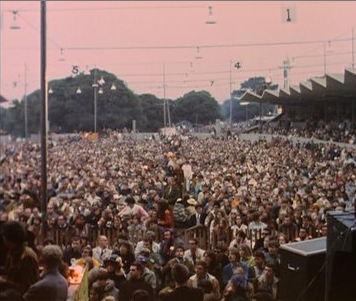 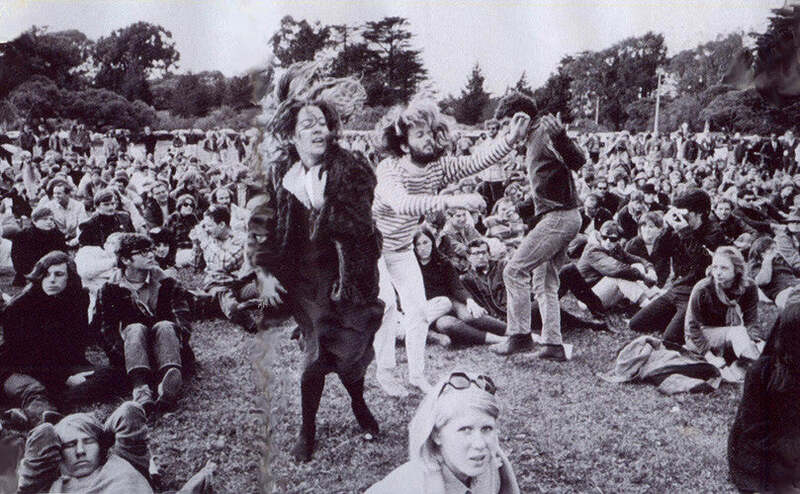 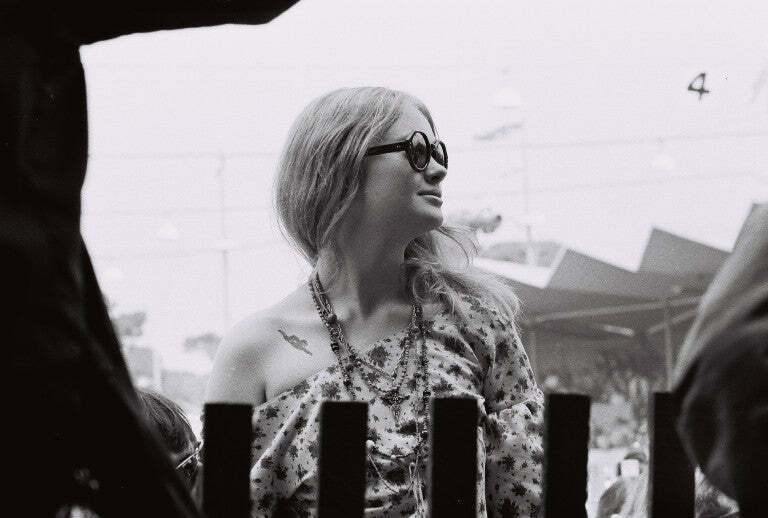 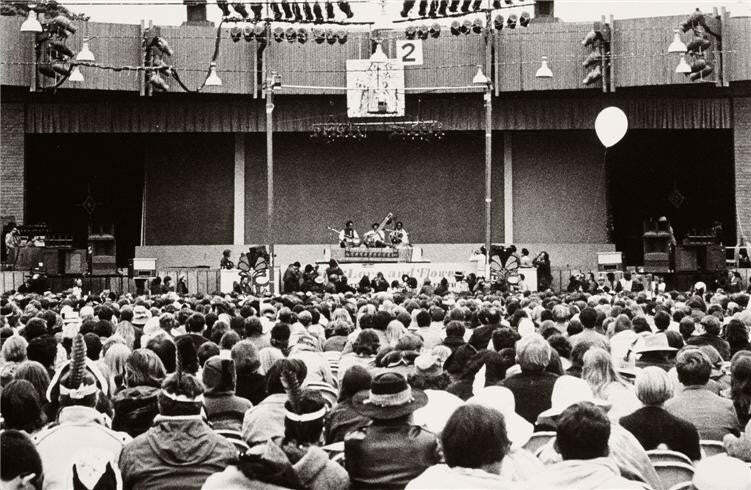 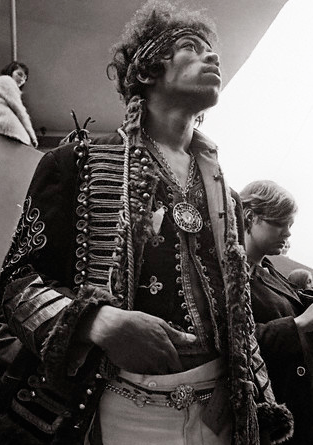 In June 1967 there was the Monterey International Pop Festival. 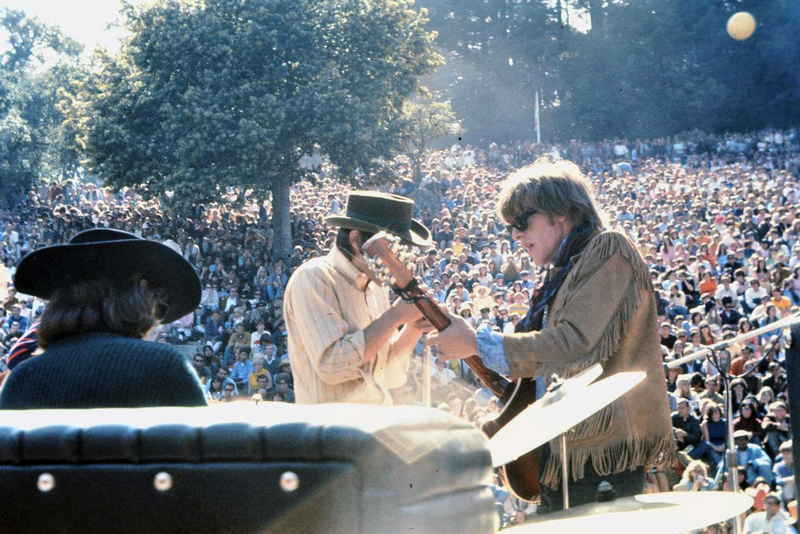 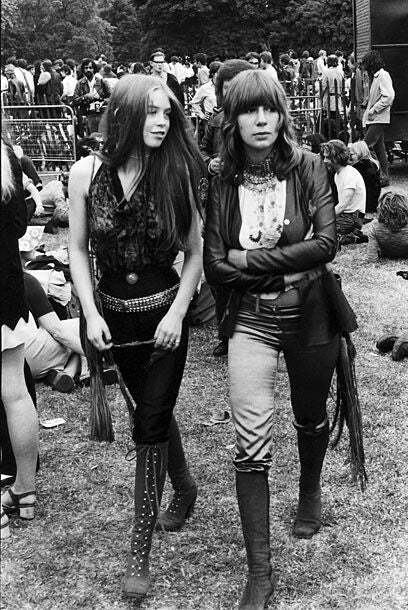 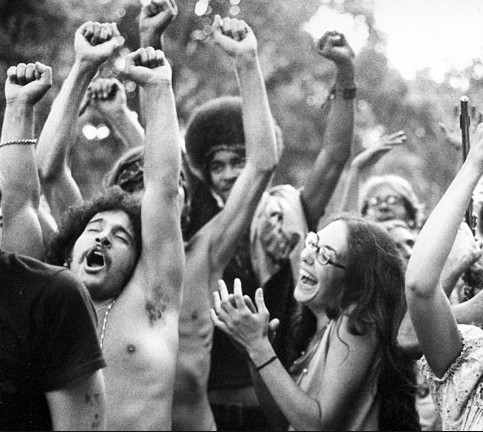 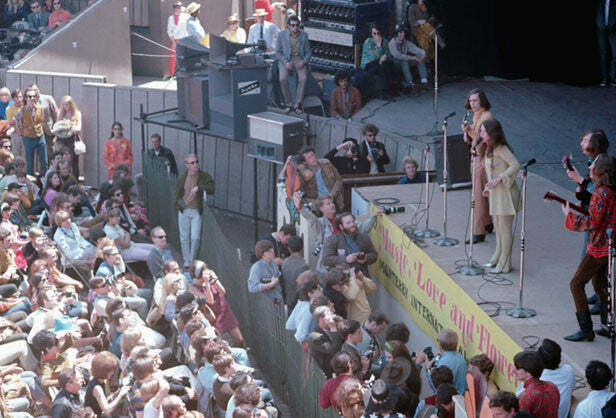 It was a three day music festival that embodied the theme of California as a focal point for counterculture and is regarded as the beginning of the Summer of Love. 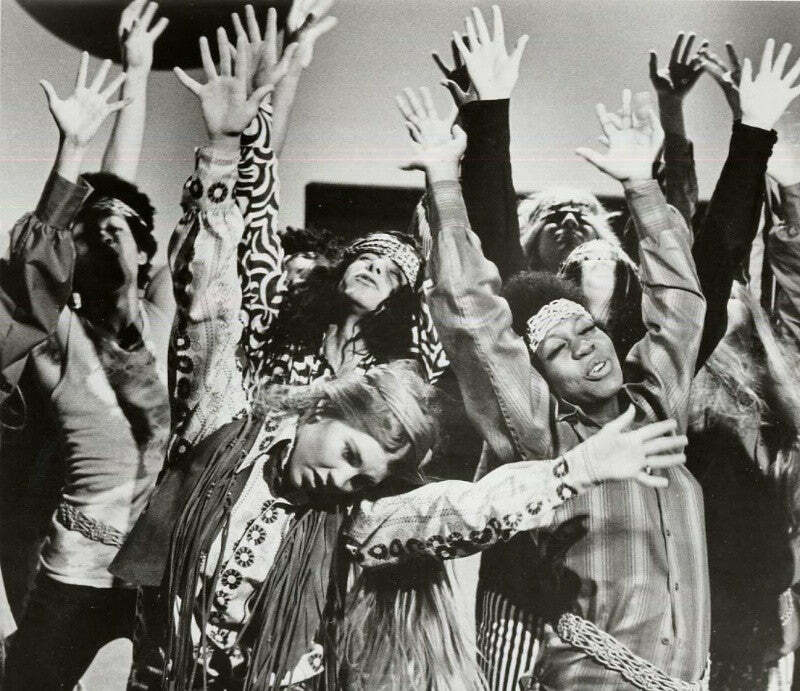 Our new womens 06/67 Monterey Sneaker celebrates the social earthquake that would come to be known as the Hippie Revolution.